As the different uprisings continued to unfold in the Arab world, the demand for TV guests called “analysts,” “academics,” and “experts” increased, despite a serious shortage of true professional experts. 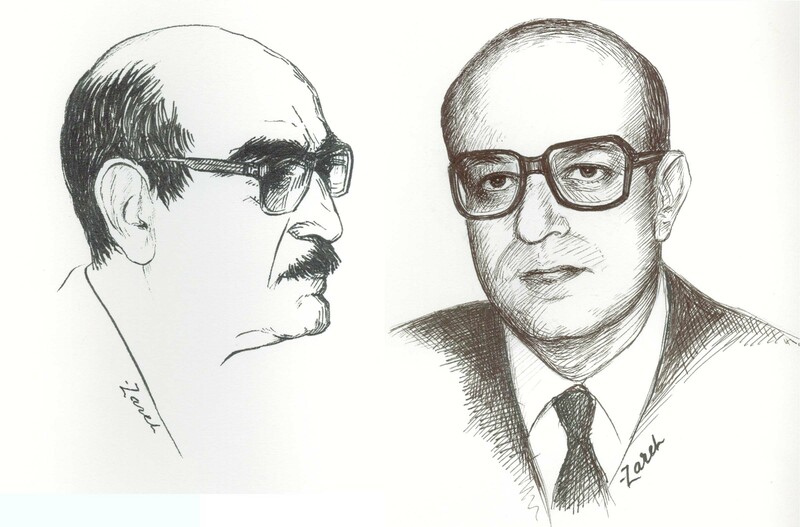 Faced with this structural deficit, some Arab TV stations resorted to “manufacturing” their expert news analysts, inviting virtual unknowns, and then bestowing supreme titles upon them in an attempt to create artificial qualifications without having to go through legitimate vetting processes, reviewing actual scientific or practical credentials. By contrast, the genuine experts chose to strictly confine their TV appearances within the limits of their expertise, avoiding the temptation to make claims of knowledge in areas outside their specializations or practical experiences. Still, a majority of the guests did willingly plunge into the maze of spotlights, exploiting the qualitative and quantitative shortages of truly qualified experts. Those pseudo experts emerged as “stars” of the screen, triumphing at the expense of the viewer. 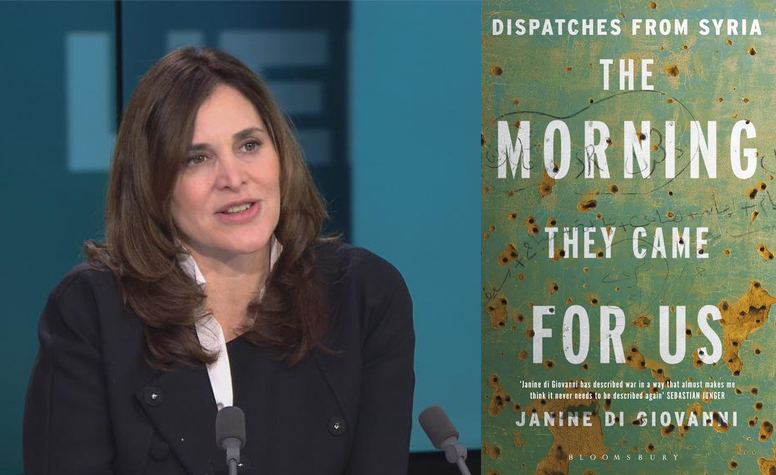 Ms. Janine di Giovanni, one of Europe’s most respected reporters, chronicles the hardships inflicted upon adults and children alike, telling tales both gruesome and emotional in her new book, “The Morning They Came for Us” (Liveright, 2016). Ms. Janine di Giovanni, one of Europe’s most respected reporters, chronicles the hardships inflicted upon adults and children alike, telling tales both gruesome and emotional in her new book, “The Morning They Came for Us” (Liveright, 2016). 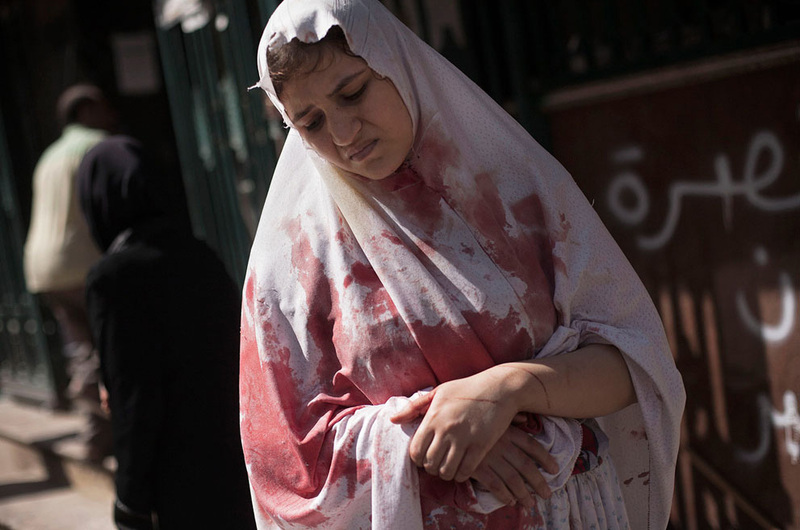 From her visits to Syria in 2012, di Giovanni gathered stories, speaking with a diverse group of people including pro-Assad nuns, regime doctors, and civilian activists...“The Morning They Came for Us” provides rich content that can be difficult to find in daily news coverage alone. With an initial investment of $24 million funding the Palestinian Museum, many attending the opening on May 18th felt surprised by the institution’s lack of art exhibits. The Museum directors had originally scheduled the opening on May 15th to honor Nakba Day, a memorial to the Palestinian “nakba” or catastrophe, and had advertised the opening exhibit, the “Never Part” for almost a year. Thus, the lack of Palestinian embroidery, traditional folk crafts, vintage photographs and collected memorabilia sparked confusion among many of those who attended the event. 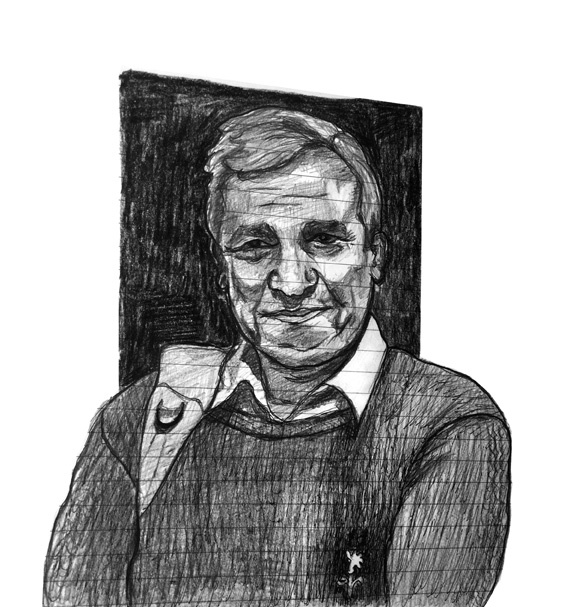 Rana Issa surveys aspects of the life of eminent Syrian intellectual and activist, Yassin al-Haj Saleh, and how he weaves his personal experiences into his political analysis and outlook. Al-Haj Saleh spent 16 years in Assad’s prisons, including one year in the notorious Tadmur prison. 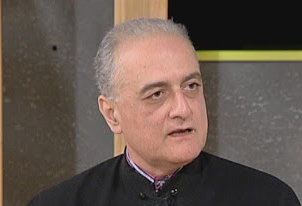 After his release, Issa states that the Syrian intellectual found himself “using a combination of personal narrative and general observation to subvert the system.” As a secular and progressive activist, al-Haj Saleh is as much a critic of the Assad regime as of the fundamentalist Islamist groups. Threatened by the Assad regime before and after the Arab Spring, he was forced to leave the Ghouta of Damascus in 2013, traveling to Raqqa then to Turkey. For more than five decades, the Syrian child was subjected to an orderly process of upbringing to control the phases of his growth and maturity. Following the nursery phase, which did not have an ideological formation, the child entered the realm of official popular organizations, along the North Korean model, controlling the child’s consciousness and distorting his growth. 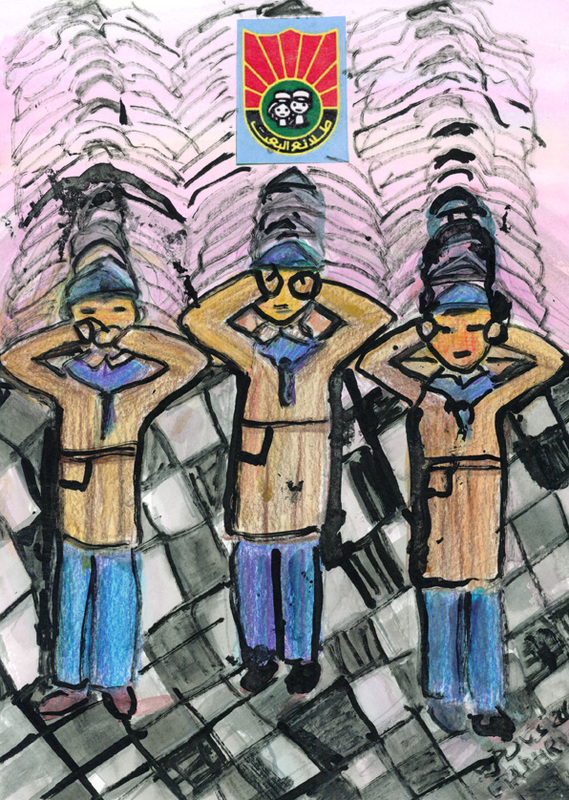 Read more about Syrian Children and the Exit from the Dark Tunnel! 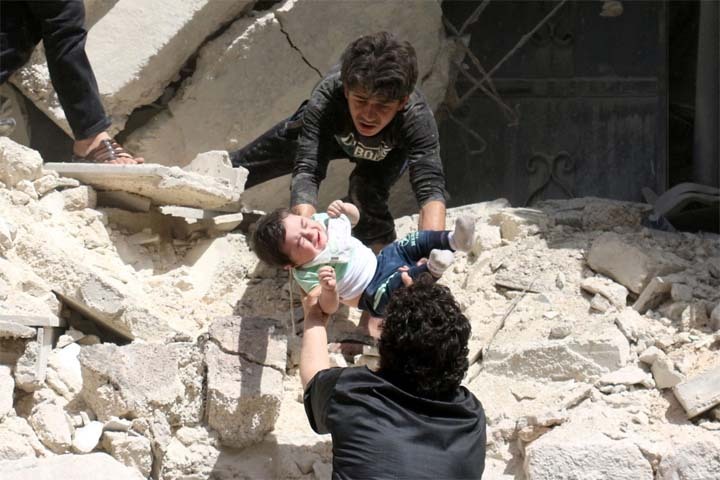 The crimes committed in Syria have surpassed what the human mind can imagine in terms of horrors and atrocities. Undoubtedly, in our cruel East, we have become accustomed to living with this reality, which plunges us down to the depths of hell. This horror lies in our acceptance of what occurs in our countries while we continue our daily lives as if nothing is happening, and justify the violence as a defense of central causes or as wars against terrorism.